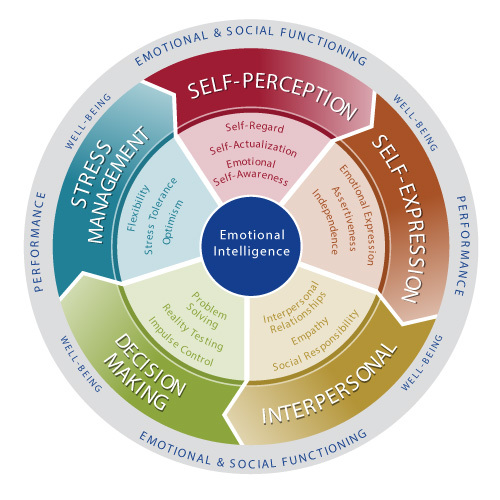 What is Emotional Intelligence or ‘EI’? There are two options for training depending upon previous experience and qualifications. The EQ-i 2.0 is packed with a number of fantastic new utilities and introduces improvements to assessment items and reports. It now includes new updated UK norms and rigorous reliability and validity studies. For delegates who are already registered with the British Psychological Society to level B status there is a single one day conversion course that gives all of the registration available from the one day course.